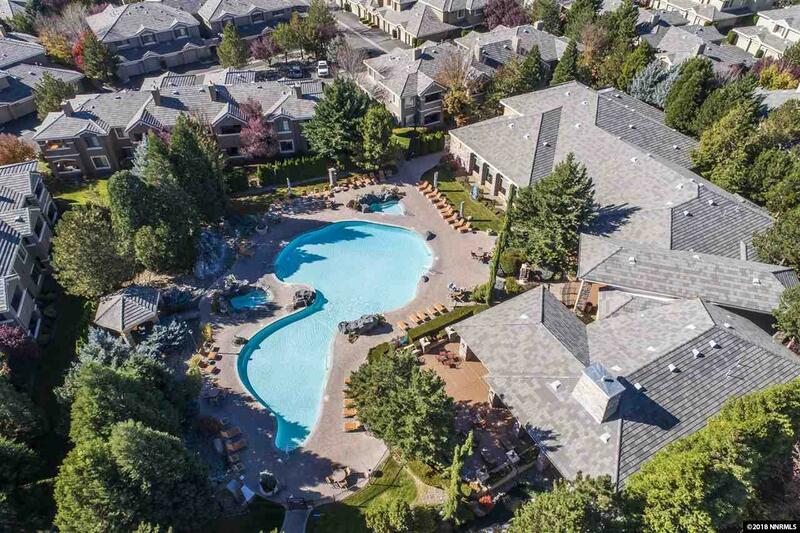 Live in a beautiful gated community with matures trees, water features and tons of extras like Club Hs/Rec Room, Common Area Maint, Exterior Maint, Security Gates/Fences, Gym, Insured Structure, Landsc Maint On-Site Mgt, Pool, Racquetball, Sauna, Security Gates, Snow Removal, Spa/Hot Tub, Partial Utilities/water, sewer, trash and Addl guest Parking. This 2 bedroom, 2 bath home is move-in ready. Home is a must see.